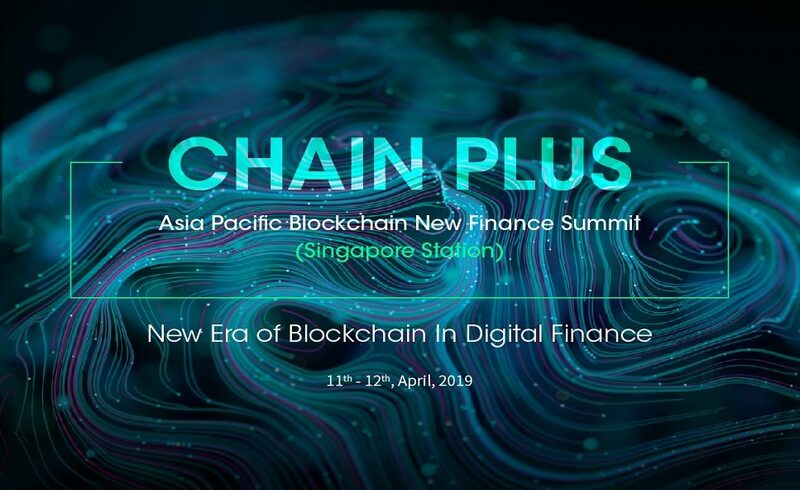 SHANGHAI, March 21, 2019 (PRNewswire) — The 2019 Chain Plus Asia Pacific Blockchain New Finance Summit (Singapore), one of the most influential blockchain summits organized by The Blockchainer, will be held from April 11th – 12th, 2019 at Mandarin Oriental Singapore. More than 500 participants are expected, as well as over 30 major traditional banking institutions, 80 feature projects, 50 investment firms, and 50 digital currency exchanges worldwide. Piotr Jan Pietrzak, Chief Innovation Officer at ING, the world’s 11th largest asset manager. Zhukuang Lee, Head of Product Innovation at British multinational Standard Chartered Bank. Kelvin Tan, Head of Capital Market Innovation & Technology Operations Department of DBS Bank, the largest commercial bank in Singapore. Andrew Pudovikov, Software Development Engineer at the Blockchain Laboratory of Sberbank, Russia’s largest state-owned commercial bank. The speakers will share their ideas on what blockchain has to offer the financial industry and the changes they want to make for the future of finance. 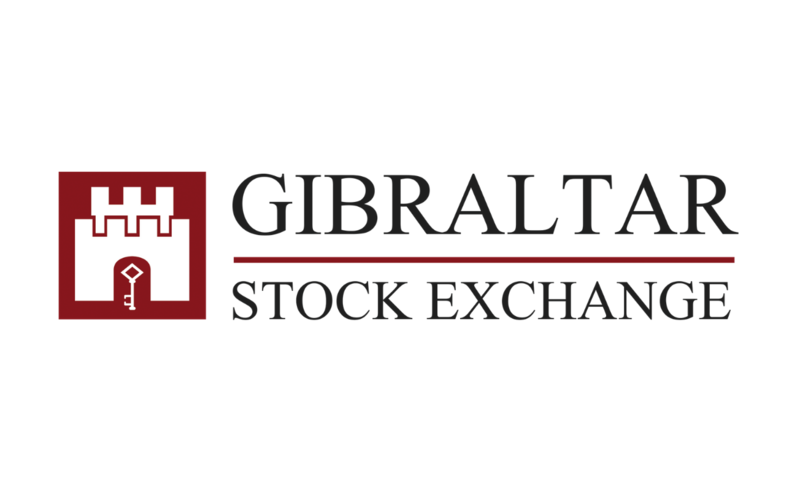 In addition to the unprecedented participation of global banking institutions, cryptocurrency exchanges will also be in attendance. This time at Chain Plus, the stage is set for Southeast Asian exchanges; Satang Corporation, Bibox, Bitfinex, Securitize, Remitano, and Indodax will all be present. No market can survive without capital. Chain Plus has brought together more than 30 top investment firms in the industry, including HashKey Capital, Node Capital, J One Capital, Huobi Global, Sora Ventures, NGC, JLAB, OK Blockchain Capital, JRR Crypto, True Global Ventures, and Taipan Investment. Although blockchain is decentralized, government supervision and guidance are essential. The Fintech Association of Sri Lanka, the Central Bank of Sri Lanka, the Singapore FinTech Association, and the Monetary Authority of Singapore will be represented at the event. During the conference, participants and audience members will have the opportunity to converse with industry experts from multinational companies, such as R3, Stellar, Bitkan, TontineTrust, Maecenas, NEO, Ontology, Swarm Fund, and InvestaCrowd. 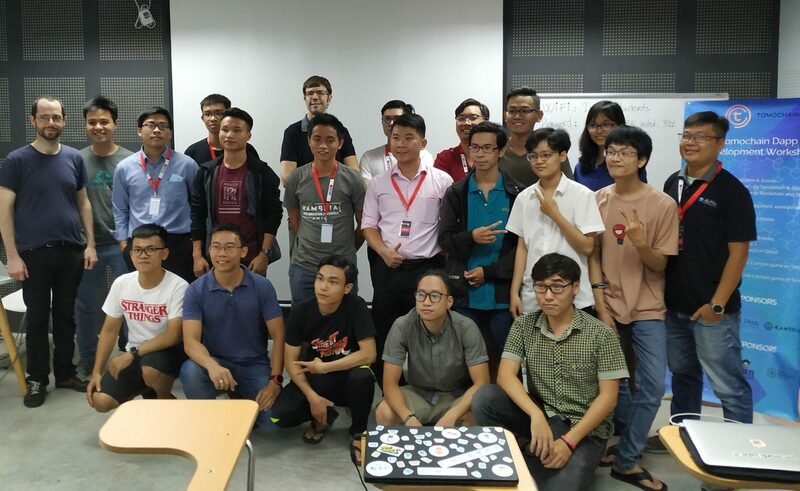 They will also learn from conglomerates that have met with success in the blockchain space, like Onchain Custodian, a global standard third-party digital asset platform committed to establishing digital asset custody; Goldlinks, a global gold industry blockchain alliance; HTDF, a global public chain system; Distributed Earth, a blockchain project established by the Singapore DBE foundation; Elastos, the world’s first Internet operating system; and world-class digital asset-trading platforms such as Lbank, Bit-z, ontrade, and UniDAX. The conference encompasses nearly the entire blockchain ecosystem. Global leaders from around the world will attend to discuss and present on various topics about the blockchain industry, cryptocurrency, decentralized networks, economics, finance, and more. Attendees will gain a wealth of insights and information about the state of the blockchain industry through discussions and networking parties. For those who want to delve into the emerging sector of blockchain finance, this summit cannot be missed. For more details, go to chainplus-finance.com.